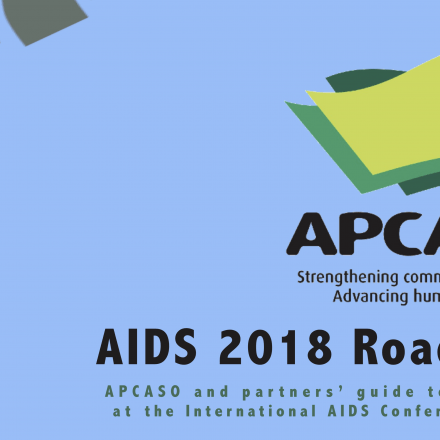 As APCASO rings in 2019 with a bang, the network renews its commitment towards strengthening community systems and advancing human rights, hastening the end of HIV epidemic and other health challenges that the region is facing. Consistent with its outcome areas as laid out in the Strategic Plan 2015-2020, APCASO aims to build on several successes from 2018 particularly in the area of community mobilization and policy advocacy. This year, APCASO will be bringing more of its advocacy to the ground with several upcoming initiatives, and will be strengthening partnerships with regional and global stakeholders. 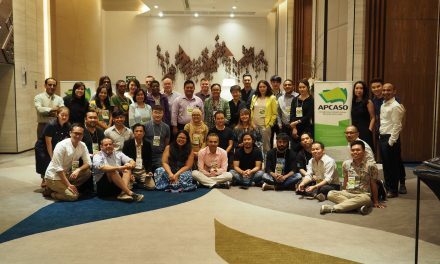 APCASO continues its platform hosting of the Asia Pacific Community, Rights, and Gender (APCRG) Platform, which serves as The Global Fund’s community platform on CRG issues for Asia and the Pacific. This year, the APCRG will be improving its communication and coordination channels. 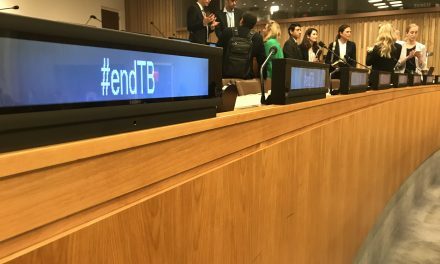 The Platform will also be sharing information about the upcoming Global Fund 6th Replenishment Mechanism as well as the implementation of the 2018 Political Declaration TB through ACT! AP, the Asia-Pacific coalition of TB activists. 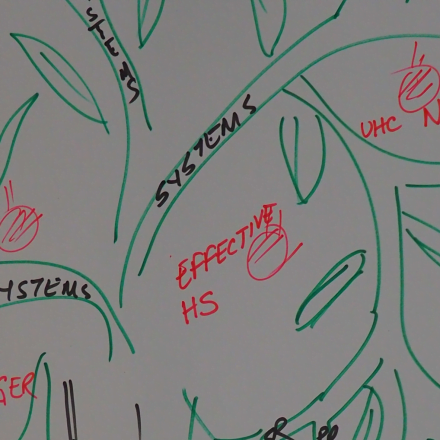 As civil society at the global and regional levels is starting to mobilise around CRG issues in malaria, APCRG will further its support to the GMS Malaria Platform and CS4ME, and will also explore opportunities for partnerships among HIV regional networks. APCASO will also be initiating a new project under the German Corporation for International Cooperation (GIZ). 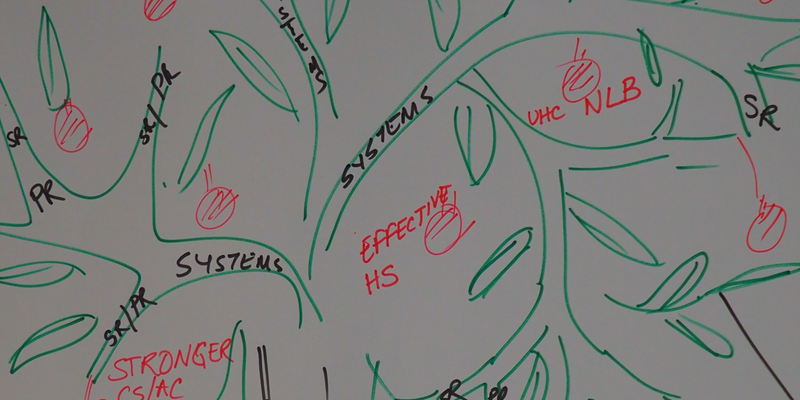 This project aims to provide technical assistance to partners in Nepal, Pakistan, Papua New Guinea, and Sri Lanka towards more effective engagement of civil society and key population networks in CCMs. As the ACT! 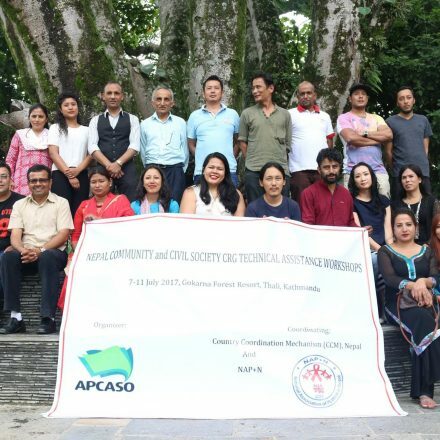 AP host, APCASO will also be continuing to support the regional coalition’s activities in a number of countries within the WHO Western Pacific region. Through the TB and human rights initiative, APCASO will also be working on two countries: Cambodia and the Philippines. Manoj Pardeshi joins the APCASO Secretariat beginning this year! He will be assigned to lead the GIZ project. 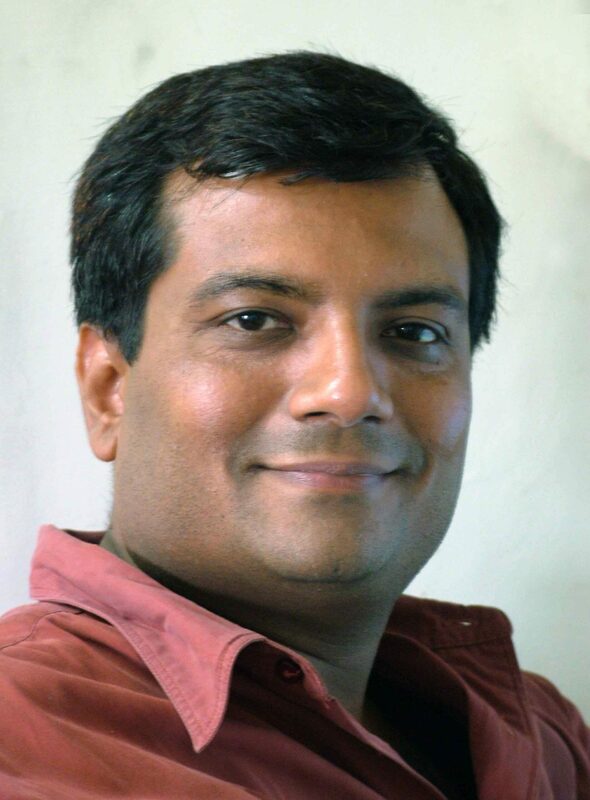 Manoj Pardeshi previously served as APCASO focal point for India, representing the National Coalition of People living with HIV India (NCPI+), consistently providing substantive inputs and contributions to APCASO. He has worked in the field of HIV for 18 years at various community, national, and international levels. He is a founding member of National PLHIV network, NCPI+ and the state chapter, Network of Maharashta by People living with HIV/AIDS (NMP+). He has also worked as a national coordinator for the International Preparedness Coalition (ITPC) in India and with We Care, Global Advisor with UNDP Regional Office for South Asia. 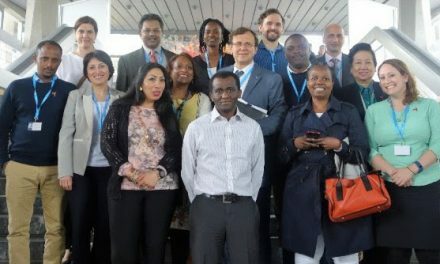 APCASO’s Programme Officer, Jeff Acaba, joins the revamped WHO Civil Society Task Force on TB (CSTF) in the next two years. 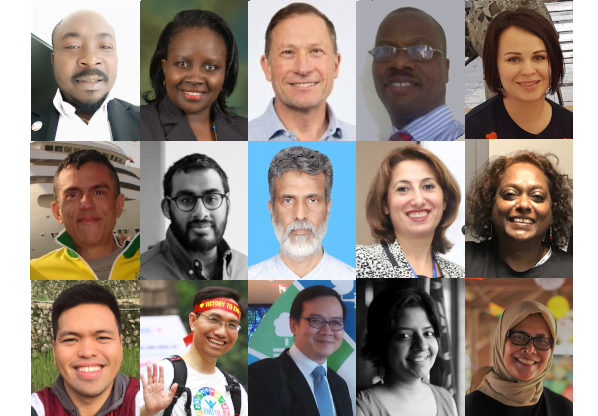 Joining 14 others from various parts of the world, the CSTF is part of WHO’s commitment to collaborate more with TB-affected communities and civil society towards an accelerated progress in ending TB. Part of Jeff’s role will be to facilitate TB-affected communities and civil society in the Western Pacific region, including ACT! AP; to develop and translate WHO TB policies into practice; and to contribute to WHO’s TB Strategy implementation. With all these and more, APCASO looks forward to an engaging and game-changing year ahead!